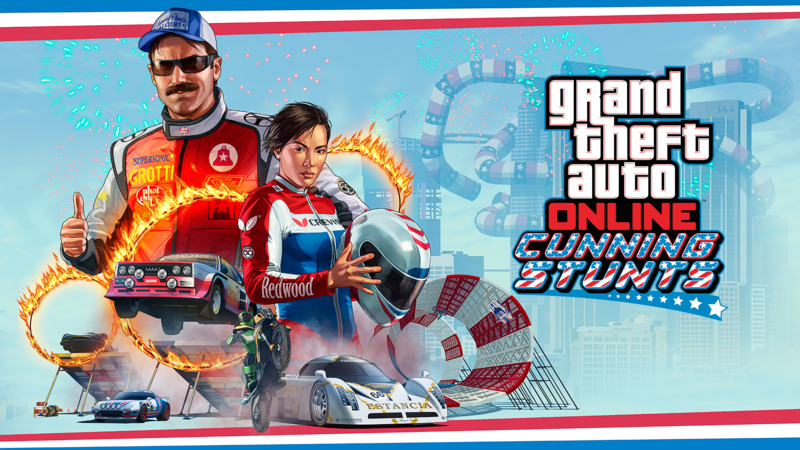 Download patch version 1.0.1011.1 for GTA 5 on PC the updates "Cunning Stunts: Special Vehicle Circuit"
Patch version 1.0.1011.1 update “Cunning Stunts: Special Vehicle Circuit” for GTA 5 on PC is now available for download. 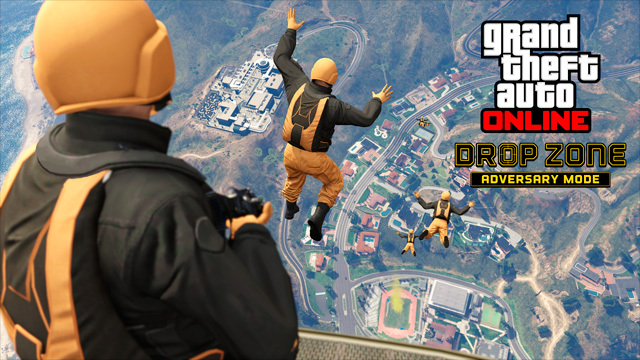 20 new stunt races, which are specially designed for Rocket Voltic. 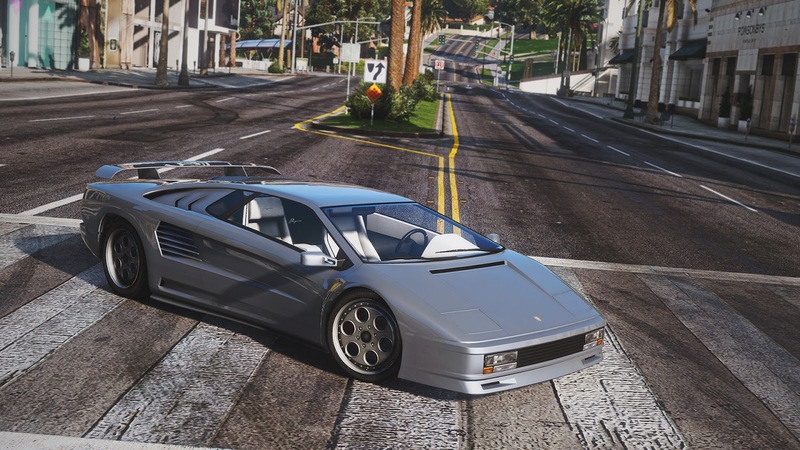 Three new cars: Turismo Classic — $700,000, Classic Infernus — $900,000, Hijak Ruston — $400,000 and Progen GP1 – $1,250,000 . Note! 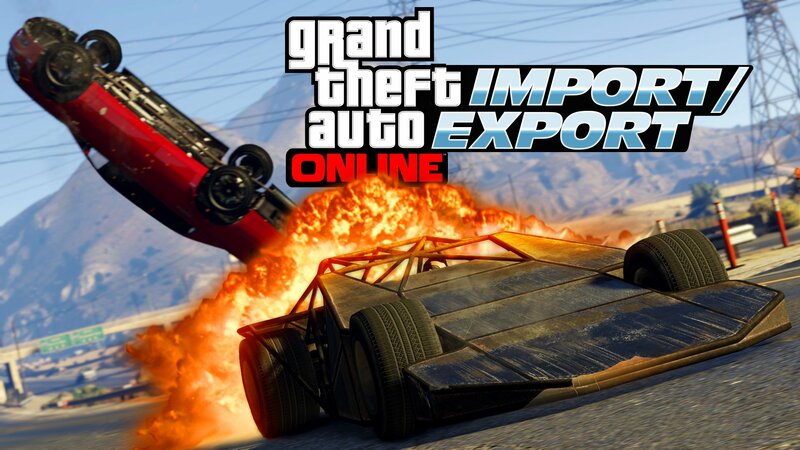 This patch is suitable only for owners of licensed disk, or Social Club GTA 5 for Steam version, install patch is impossible (but you can use the update files and install them manually). 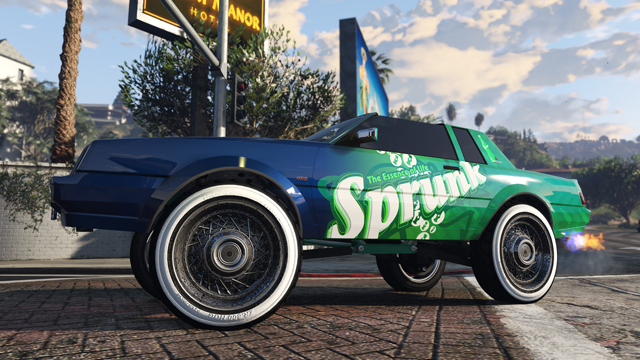 For patch work on a pirate version of GTA 5 need to find a cracked launcher version 1.0.1011.1. How to install patch version 1.0.1011.1? 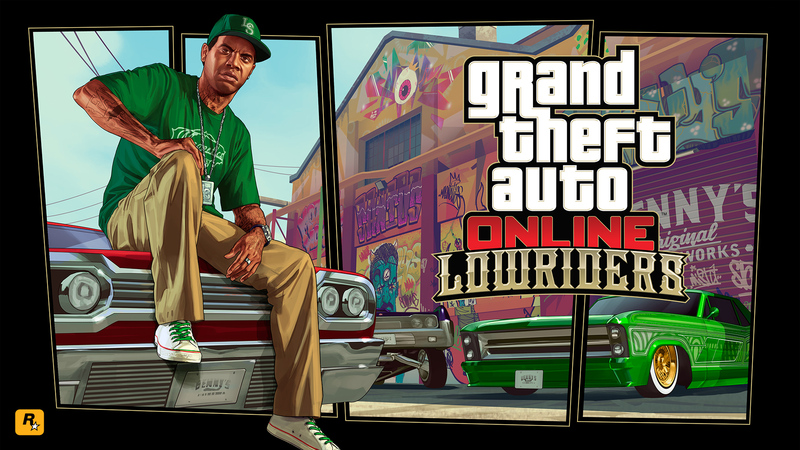 Install GTA_V_Launcher_1_0_1011_1.exe from the archive. 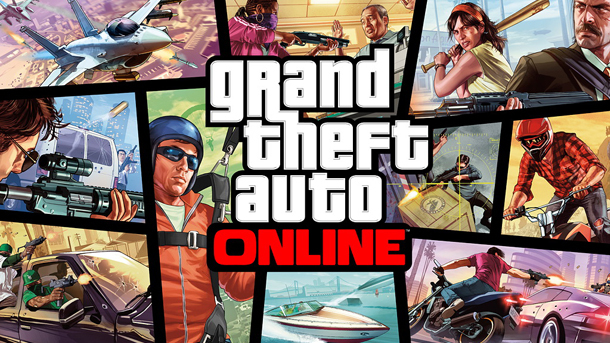 Install Social-Club-v1.2.1.4-Setup.exe or download the latest version of Rockstar games social club from our website and install it on your computer. 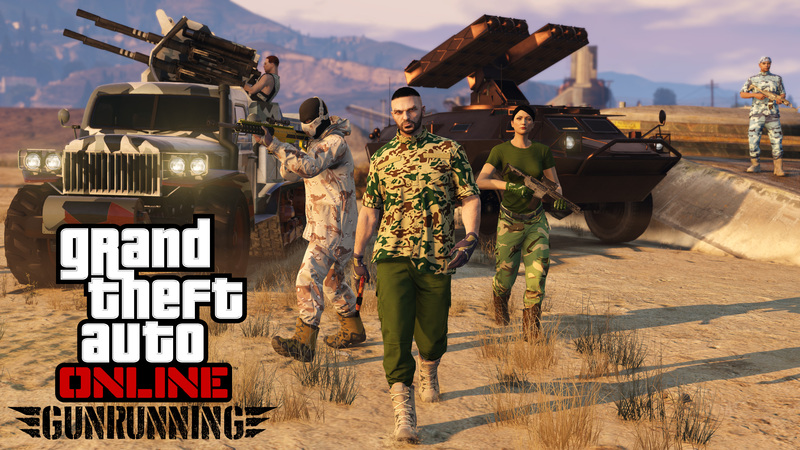 If you have trouble running the game, delete the folder “mpstuntraces” and “patchday14ng”, and then start the game again. Do I download the latest patch only? Or do I need to download all the patches? Is there any way of installing this on the steam version? Is this for crack or what? Hey, can you guys please upload this update in an unarchived form (separate links for every update folder in this update.